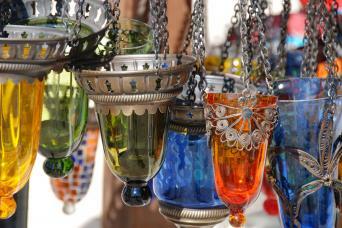 Self-guided walking tours are a wonderfully relaxed way to discover the real, rustic Turkey. Stumble across hidden Roman ruins, walk on quiet paths high above the turquoise Mediterranean and get to know the culture and friendly people of Turkey. The Lycian Way is the jewel in Turkey's crown and offers outstanding coastal walking, some dramatic inland sections and is laden with history. Turkey's Turquoise Coast allows you to discover hidden lagoons, ghostly abandoned villages and opulent markets, all with the sparkling Mediterranean at your side. We have carefully selected and researched our favourite walks so whatever your interests we can arrange your ideal walking holiday in Turkey. 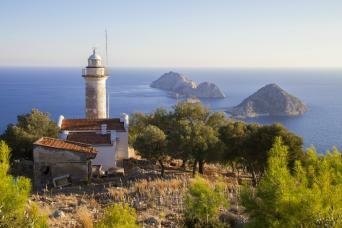 Explore Lycian ruins, rugged coastline and a more authentic side of Turkey on this walk along the eastern section of the Lycian Way. Enjoy panoramic views across the turquoise coast, and discover ruins from Greek and Roman civilisations on this walk along the west section of the Lycian Way. 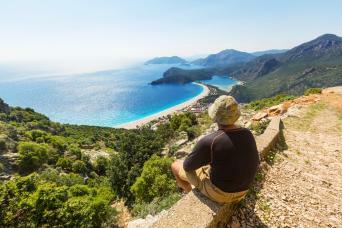 A relaxing tour in southern Turkey with walks through ancient ruins, along beaches and on the Lycian Way.